Will the option for PDF/X-1a:2001 (PDF 1.3) be available in the final release of Publisher? 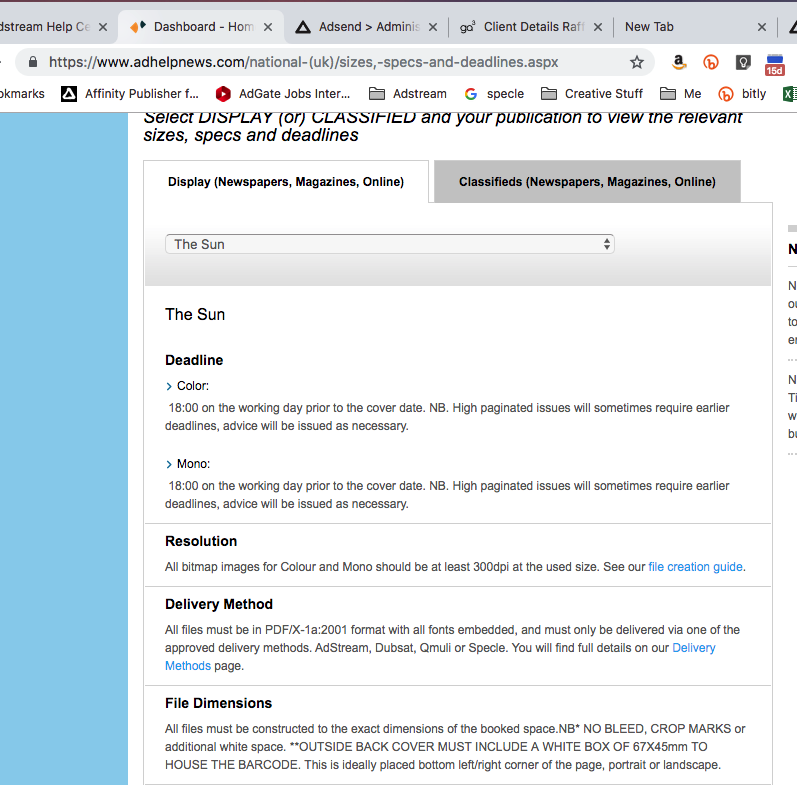 In the UK most national and regional newspapers and magazines require PDFs saved to that format. Currently, I'm exporting PDF/X-1a:2003 then using Acrobat to resave to PDF/X-1a:2001. There has already been much discussion about this on the forum. 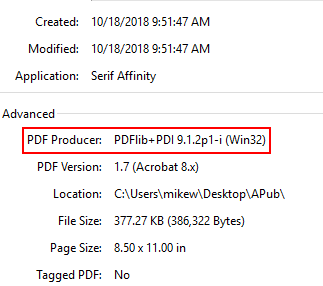 Currently, the Affinity programs are using a third-party library for PDF export, and that library does not support PDF 1.3, making it impossible for Serif to implement support for that version of the PDF format using that library. Whether or not Serif might consider using a second library to support the ancient format that the rest of the world really needs to move on from, I have not seen a clear answer to, but I suspect they have bigger fish to fry for this first version in any case. Depends on which one is used and licensed here, see PDFlib 9. PDFlib supports PDF/X-1a, PDF/X-3 and PDF/X-4/4p as well as PDF/X-5n for exchange of n-colorant production files, e.g. in the packaging industry. Also, I have no idea what PDF library Serif is actually using for the Affinity products, but they have reiterated multiple times on the forums that the library they are using does not support PDF 1.3. Not sure either, but thought that one might be in use. - Related to PDF/X1a:2001 vs PDF/X1a:2003, as far as I've read the later must be enhanced in some aspects and thus probably be more up to date then. PDF / X-1a only supports CMYK and spot colors, but no colors based on ICC profiles. Transparencies are not possible, as well as levels. While PDF / X1a: 2001 is based on PDF version 1.3, PDF / X1a: 2003 has been extended to 1.4. Serif has long used PDFLib and is still using it. Yes, 2003 is the updated version, however, UK publishers will reject 2003 version as their systems only allow 2001 - (Yes I know what you're thinking, but that's how it is).